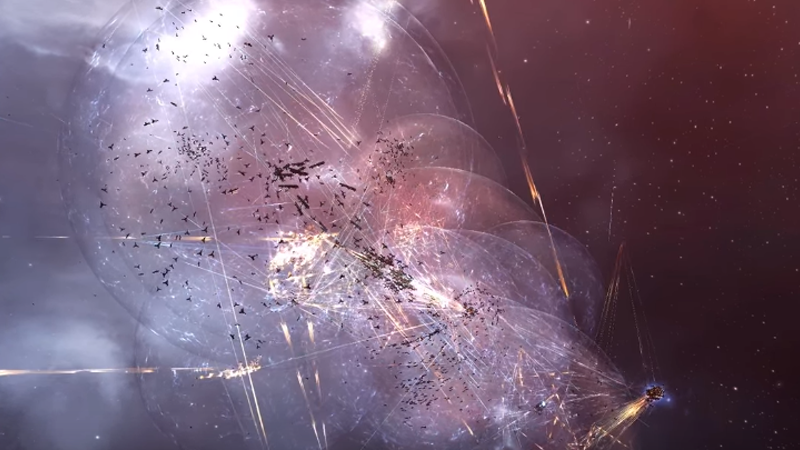 After two years of relative peace, various recent events are dragging the players of online space MMO EVE Online towards another massive war. This time it’s between the game’s biggest coalition, The Imperium, against an alliance of smaller factions. A group of 40,000 players (basically a coalition of gaming guilds), calling themselves The Imperium (also known as CFC, or ClusterFuckCoalition), has been the largest organization within the game for years now. And, as we know from history, large empires will eventually be brought to their knees. The Imperium made a huge amount of enemies during their expansion (This timeline gives a good summary) and they’re now facing an existential crisis. Smaller groups are leaving the coalition, while on the other hand, other groups that had been warring with each other have now joined forces under the Money Badger Coalition’s banner, temporarily, to fight The Imperium. Exciting times for EVE Online, as you can see, and it might be a good opportunity to try the game out. Since this war is still in its early stages, both sides might need rookies.